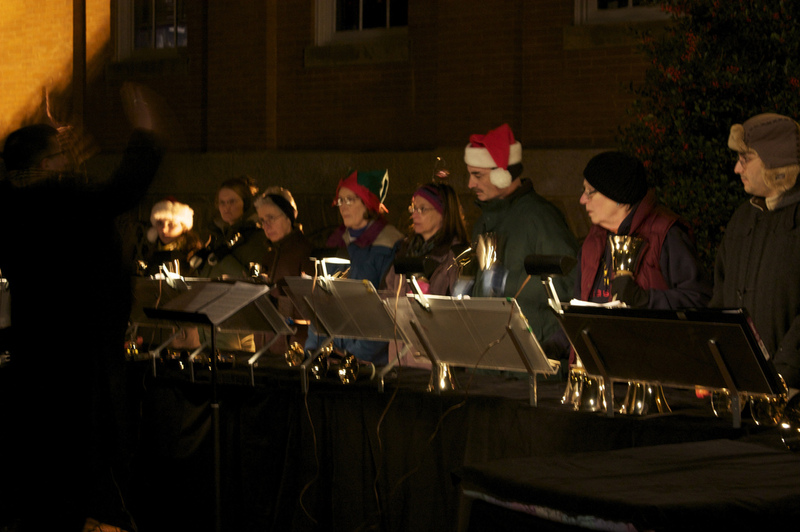 The Hand Bell music ministry brings alive any performance. Bells is the performance of a hymn or music composition or is an added portion of a performance. At FUMC a beginner level group, open to all, meets in the sanctuary for rehearsals each Tuesday at 5:00 pm. The Hand Bell group plays for various church services throughout the year. The group is directed by Nancy Burgess.